You really, seriously, can get inspiration anywhere, if you keep your eyes and your aesthetic heart open to what’s out there. This absolutely wonderful picture was sent to me – what a delightful mix of softly faded colors. It wasn’t at all hard to come up with a color scheme. Many of you ask about how I build color wheels – I use the graphing gizmo in PowerPoint. I use PowerPoint for all of my vignettes, because it does everything I need. Just insert a graph into a slide, and then change the colors and sizes of the various wedges to suit your preferences.You have a new, beautiful mnemonic for your wardrobe colors, AND you have a new skill to put on your resume. How fun is that? This lovely woman works in a library, so she likes things to be neat and orderly. 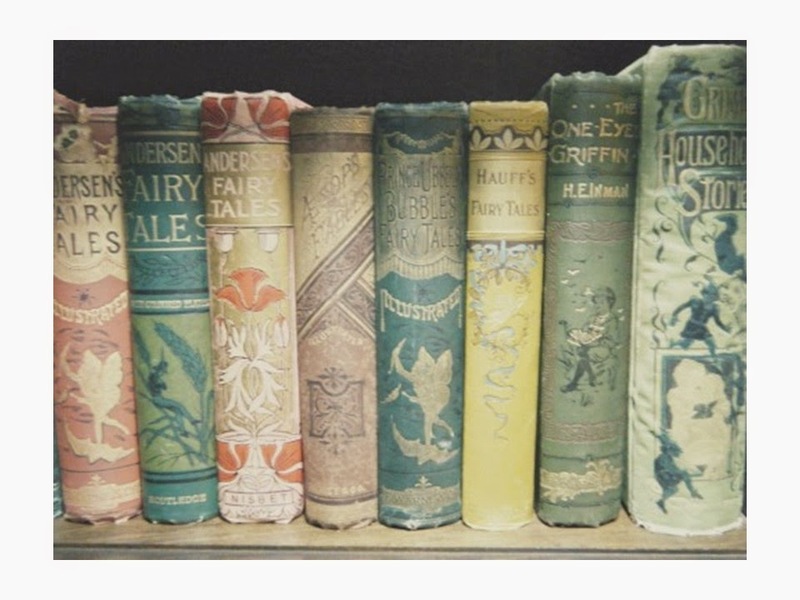 But she’s been known to handle the older books with a particular gentle care, giving them a last, lingering caress that leads us to suspect that maybe some of their tender sweetness has seeped into her heart. I love the combination with yellow! Very cheerful! Such pretty colors. Like sugared almonds. Soft and beautiful! Thanks Janice. Can I be this woman, please? Love these colours. Sadly, over here in the UK, at the moment, I'd have to cover everything up with a heavy-duty rainproof coat! Shorts? Brrrrr! Maybe next summer. This truly is lovely. I do love that photo. Sadly, these colors don't work for me, but I use them in my home because I like them so much. They remind me of my collection of McCoy pottery. I love these colors! So pretty. I wear soft colors year round, as they're the most flattering to me. Add baby blue, and more shades of pink, and that would be my wardrobe! A simple and beautiful selection! And solves the issue of having to wear a neutral near your face. Thank you for remembering us southern hemispherians. These colors are so wonderful. Thank you so much for doing something for warmer weather.